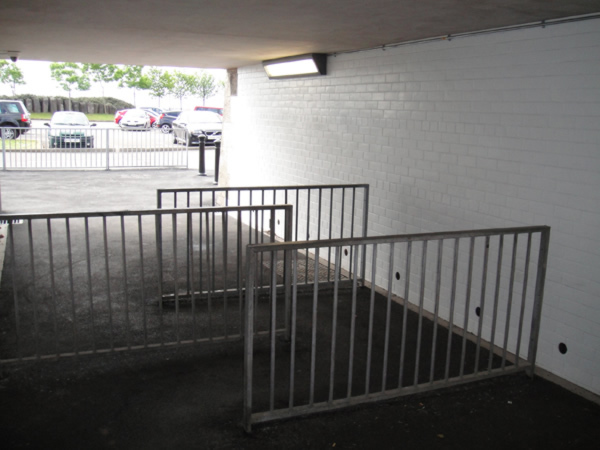 Barry Town Park & Ride Gets New Face Lift. 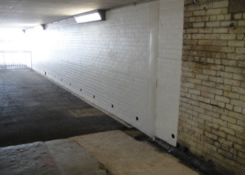 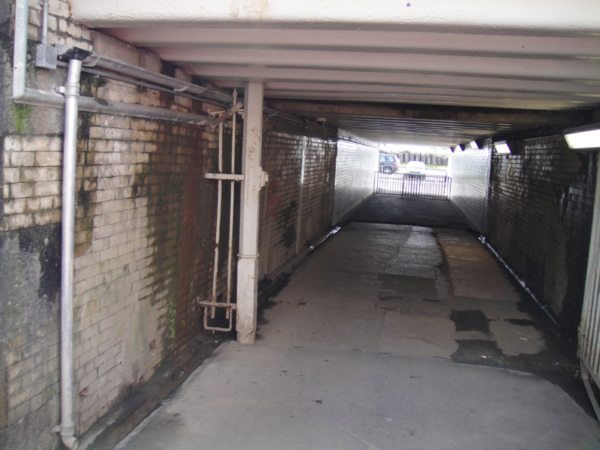 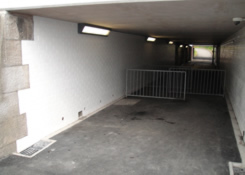 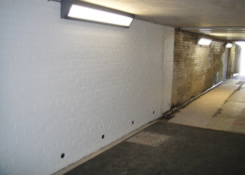 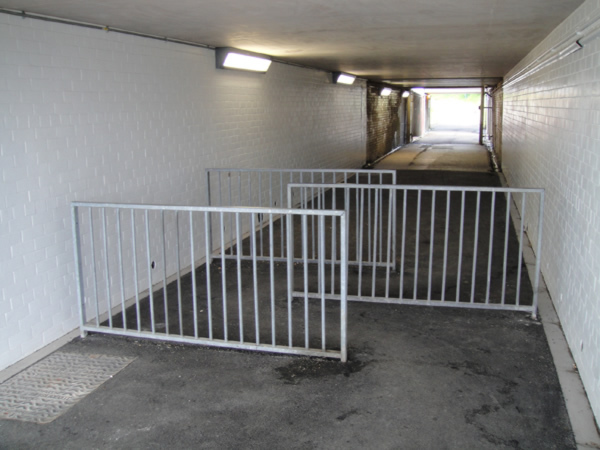 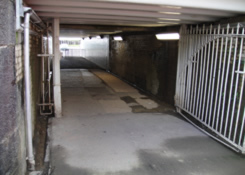 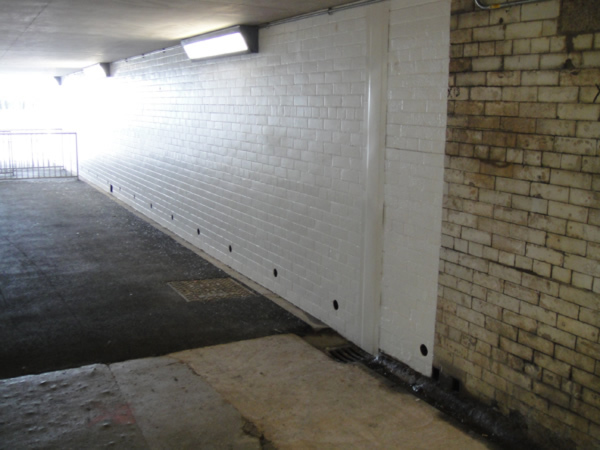 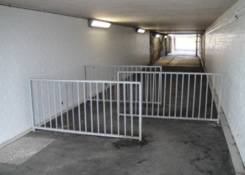 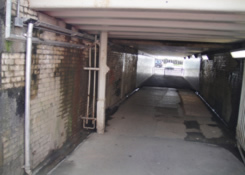 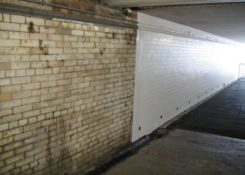 Weston Painting Contractors have just completed the re-decorating of a new park & ride scheme in Barry Town for civil engineering specialists Dyer & Butler.The project consisted of a complete refurbishment to the old damp, dingy and heavily defaced walk-through tunnels. 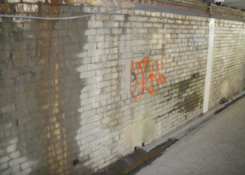 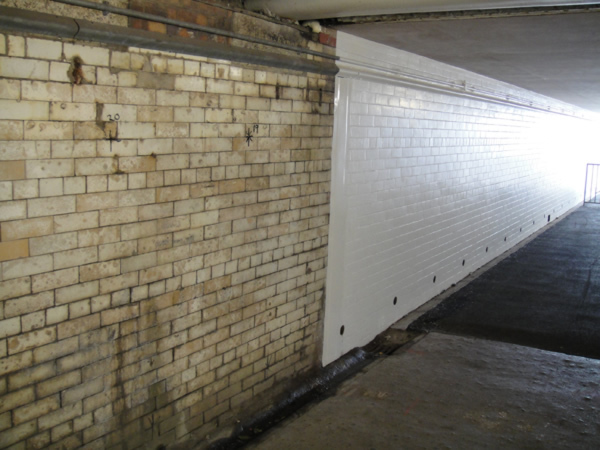 We were contracted to prepare and completely transform the defaced, vandalised surroundings and provide a clean and aesthetically pleasing appearance by using one of today's leading two pack anti vandal and anti graffiti paints, finished in a brilliant white satin. 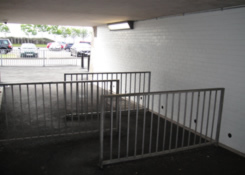 The formula and finish of these products are designed to give a highly sustainable and durable surface whilst also providing long term protection and easy maintenance.